Beautiful boat! 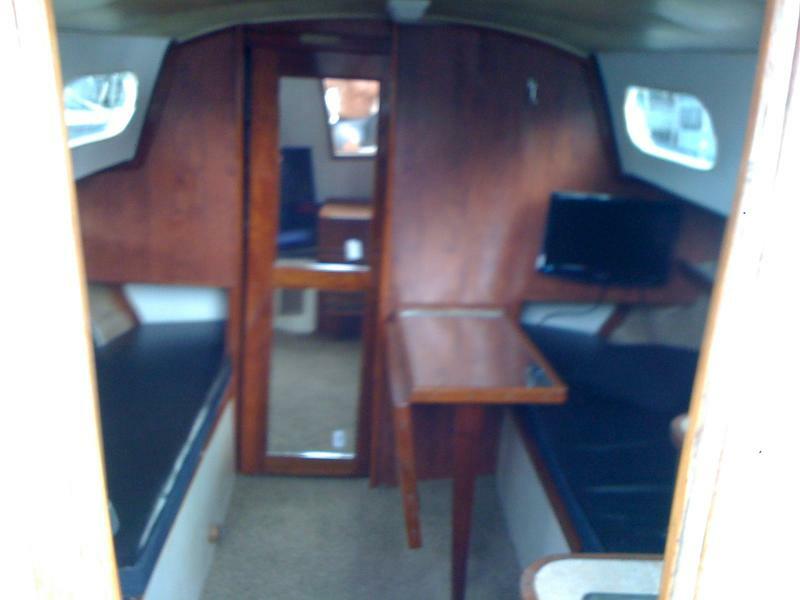 Interior has been completely refitted. New counter tops, cabinets, mirrors, new tinted windows, new faucets, refinished teak, new paint, new removable carpet, new wall coverings, and much much more. Very nice and unique, looks like no other Hunter on the inside. 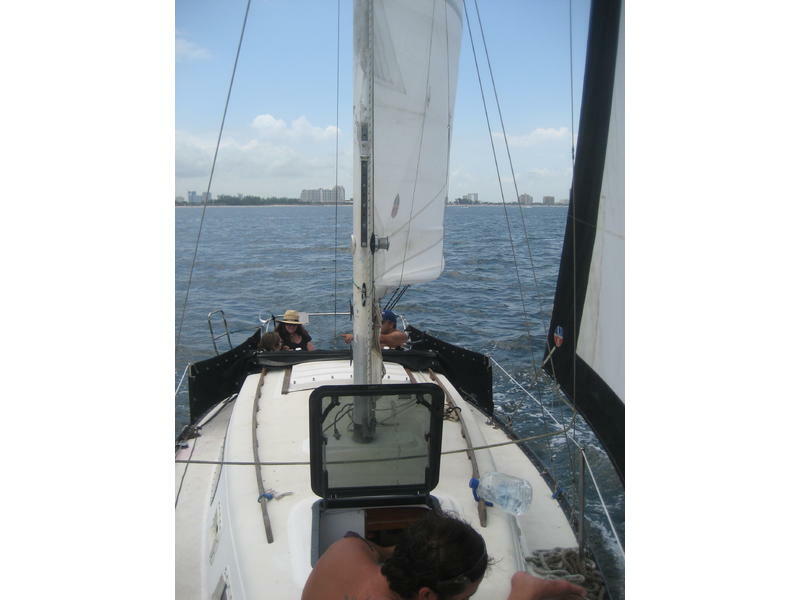 Yanmar diesel runs perfect and sails and awnings are less than a year old and have only been used once on July 4th. 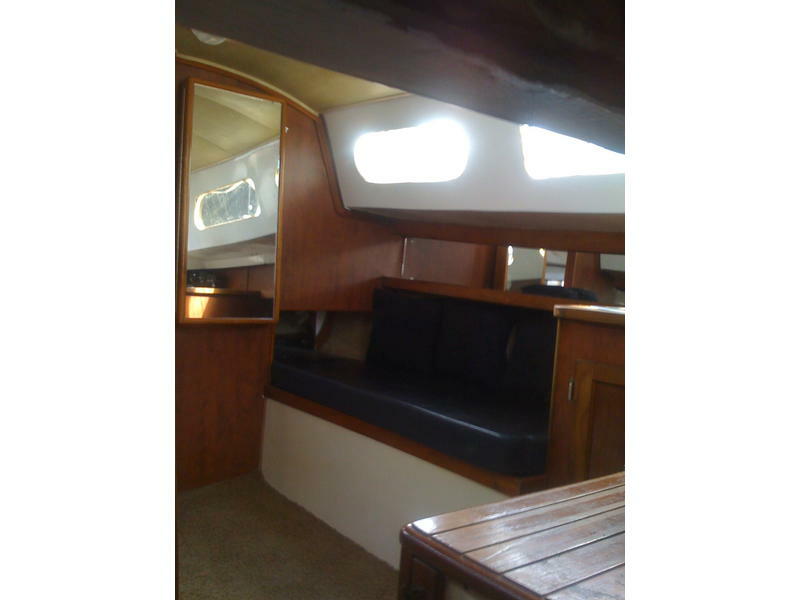 The boat comes with all the stuff to go sail and is ready to go if you are ready. 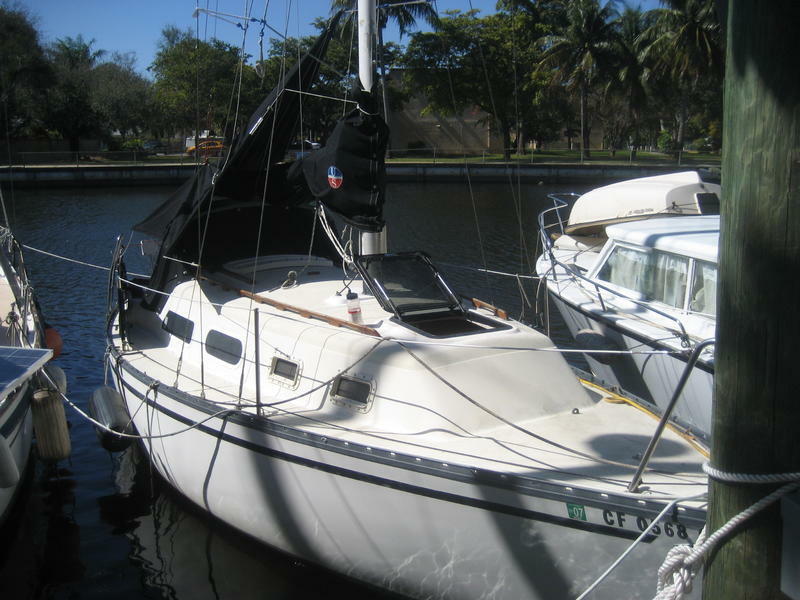 Also the boat has a clean Fl Title in my name and is up to date with the registration. 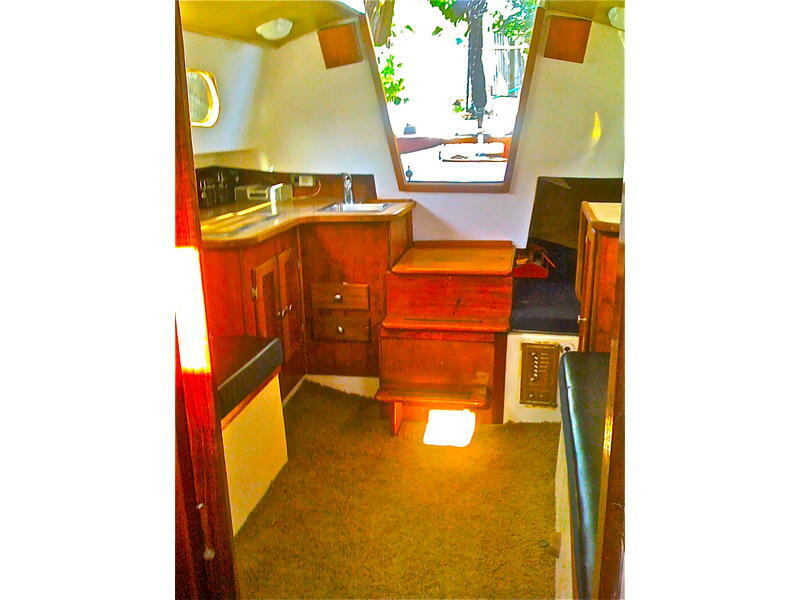 Here is the deal: I bought the boat and gutted the inside and built it to my specifications. 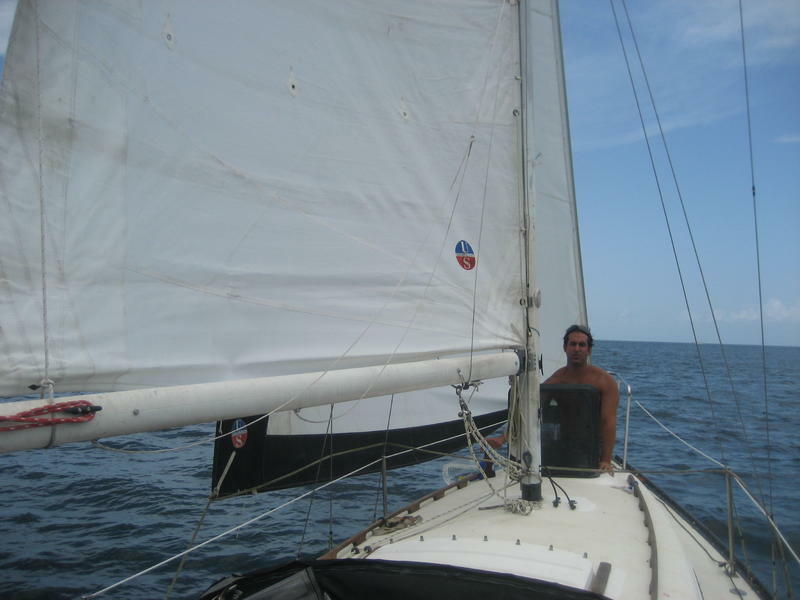 When i bought the boat i had no idea how to sail, and still dont. 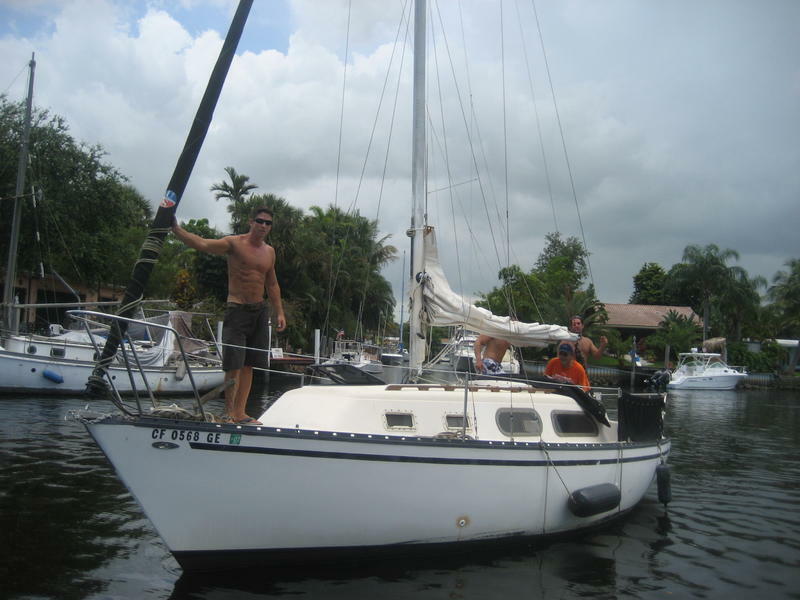 I bought the boat with the intentions of restoring it and sailing it, but as life goes because of work i had to move to NYC and now have no time to learn, and it is just sitting at the Marina. 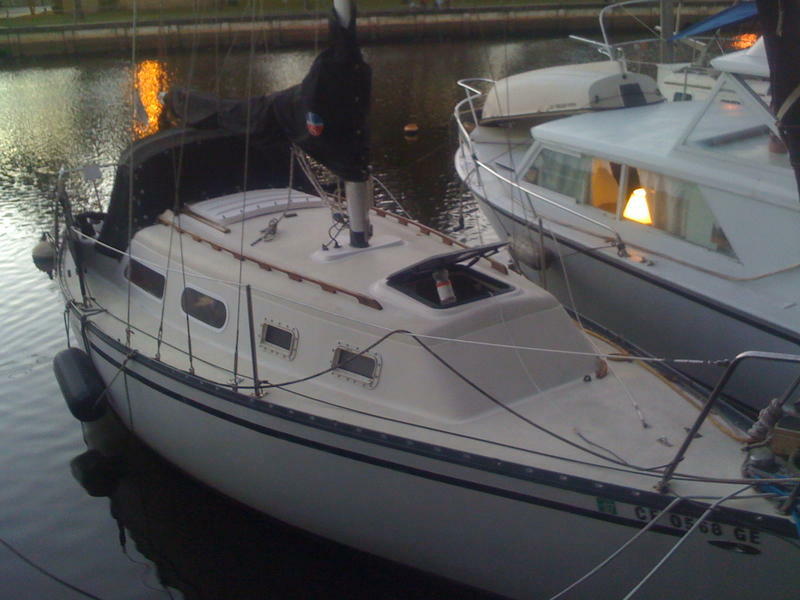 I bought the boat from a seasoned sailor who babied this boat and used it often. He had it shipped form California and had the bottom cleaned while it was out. 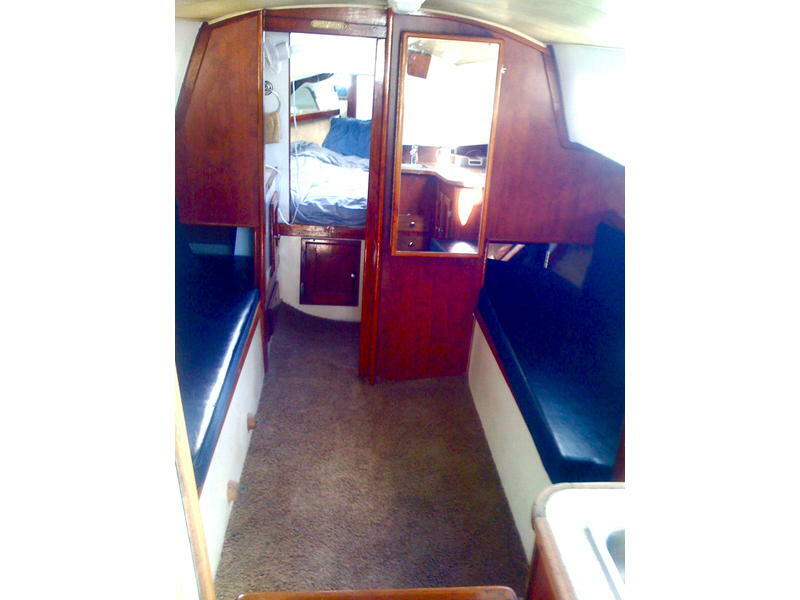 It is a great boat and is very roomy, i was actually living comfortably on it before i moved to NYC. The situation is that i dont have much time on my hands but i am coming to florida on wednesday and leaving thursday. I would love to sell it then but not sure if that is possible. My best friend does live in the Marina and could probably arrange him to show it if i am gone. If you have any questions just email me and i will do my best to answer them. 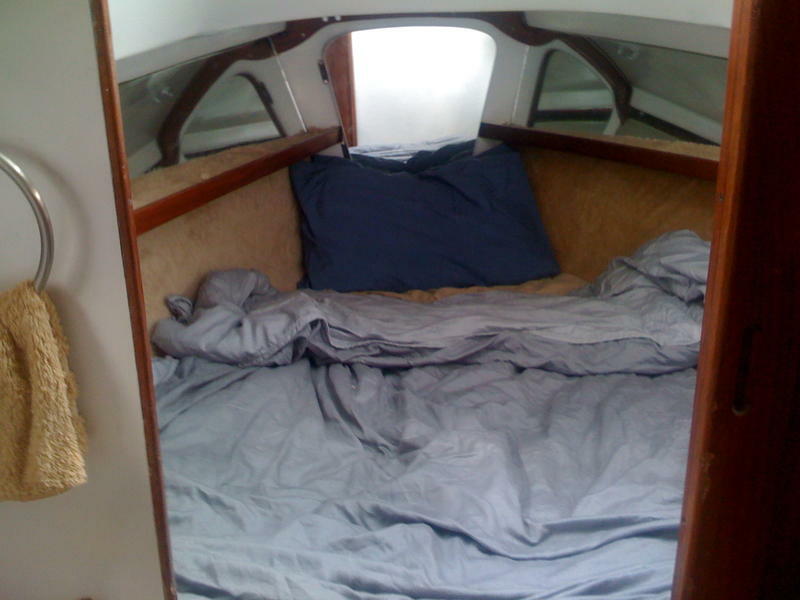 Also i apologize about the pics, these are the only ones i have with me in NY and they dont do the boat any justice. Thanks and i look forward to working with you. 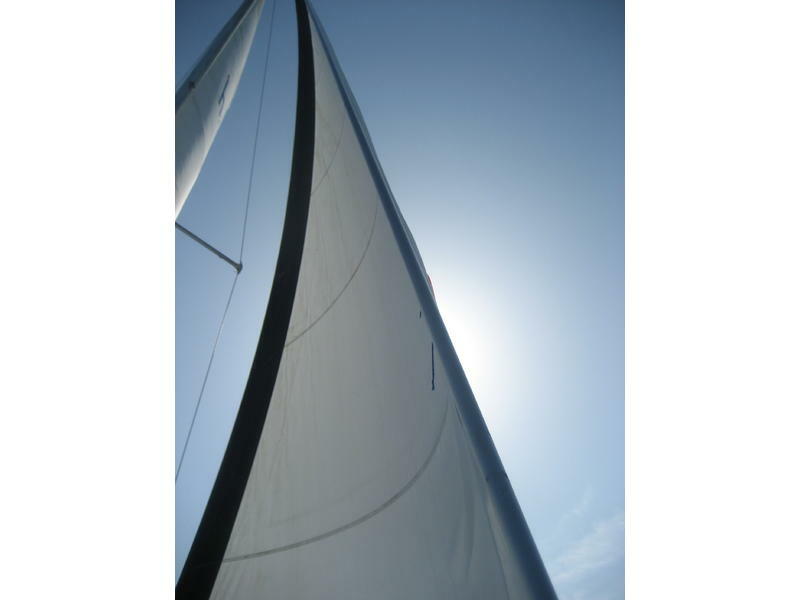 Everything you need to go sailing.